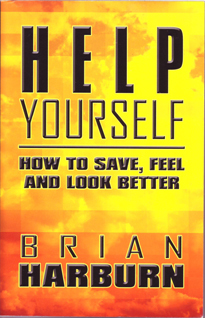 Brian Harburn, a retired research and development engineer as well as world traveller, is the author of Help Yourself (2012). The book is an easy-to-read guide that helps readers achieve a variety of goals - a better paying job, comfortable retirement income, or a healthy weight. Each chapter gives precise directions and plans to follow. Help Yourself is an ideal graduation gift for your son, daughter or grandkids just starting out on their working lives.